Hull, the 2017 UK City of Culture, is a place filled with surprises and cultural treats, and deserves to be explored in style with Hull minibus taxi travel.Founded on the banks of the River Hull in Yorkshire, in the twelfth century, it grew into a prosperous market town and port in the twentieth century, and has in recent decades been reinvigorated with social, retail and cultural spaces. With a growing reputation, and attracting international tourists and business travellers, Hull minibus taxi travel services are increasingly in demand. In fact, Hull coach & minibus hire are leading the way in providing these services. 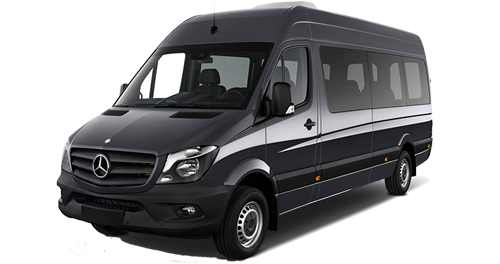 Our coaches, minibuses and taxis are available twenty four hours a day, seven days a week, both for group executive and social private hire parties, whatever their size. We offer a wide range of transport services, from airport transfers for the busy executive who demands the very best, to large family groups heading to weddings, anniversary parties and receptions and who can’t afford the slightest hiccough. We take care of everything, and consider every detail of your journey, so you don’t have to worry about anything except enjoying your event. Wherever you’re heading, be it the city centre or the stunning small towns and villages in the picturesque Yorkshire countryside, our VOSA qualified drivers will take you there in comfort and style. Our reputation for excellence is hard-earned. 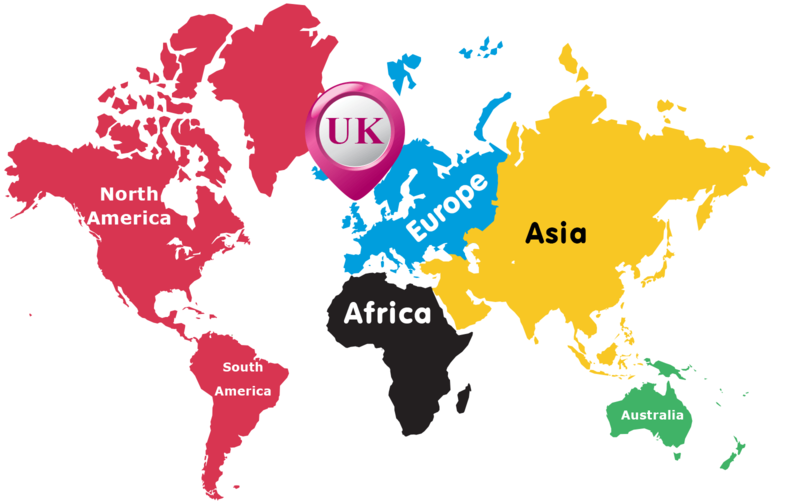 We have worked to establish our name Yorkshire-wide, and are the private hire company of choice in the local area. We achieved this recognition by thinking of everything, and leaving no stone unturned. All of our vehicles are comprehensively insured, maintained in excellent condition and valeted daily to ensure the very highest standards of reliability, safety and cleanliness, and our drivers are punctual, courteous and well-presented at all times. 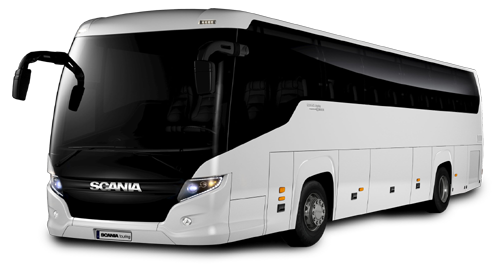 The variety of our fleet (we have from 4,7,8,12,14,16,24,33,49 to 72 seater coaches) ensures your needs can be catered for, and all our vehicles are child friendly and have disability access. 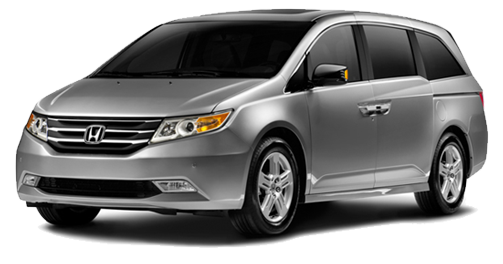 So go ahead and book your premier Hull taxi and minibus hire service in confidence. Booking is so straightforward. Complete our online quotation form for a rapid response quote, or just pick up the phone and speak to one of our friendly team. Vehicles can be ordered on the spot, or you can book in advance for complete peace of mind. 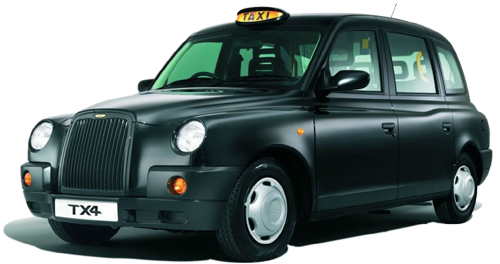 Explore Hull in style with Hull taxi and minibus hire service.